Sawfishes are arguably the most threatened family of marine fishes in the world. 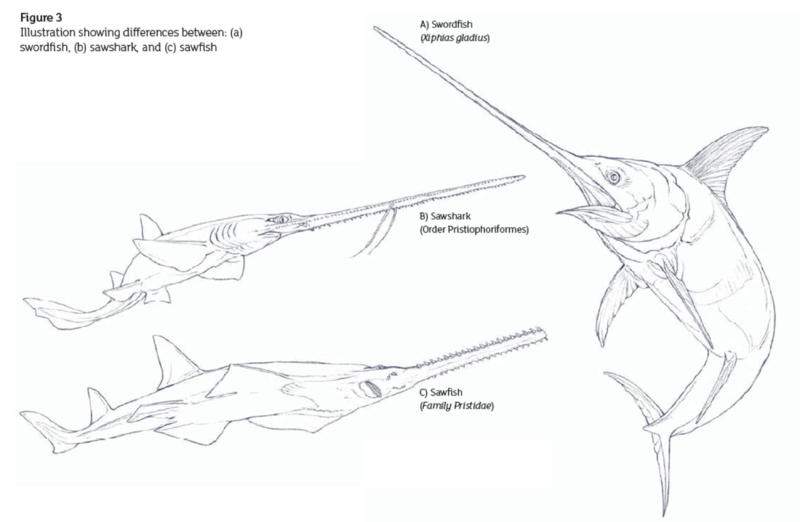 The global populations of all five sawfish species have experienced historic declines greater than 90% due to fisheries overexploitation (directed and bycatch) and habitat loss. Consequently, three species are listed on the IUCN Red List as Critically Endangered, and two species are listed as Endangered. There is a very real risk that these unique species will be lost without urgent conservation action. The IUCN Shark Specialist Group developed a Global Sawfish Conservation Strategy in 2014 (available for download below) that provides an update on the status of sawfishes. 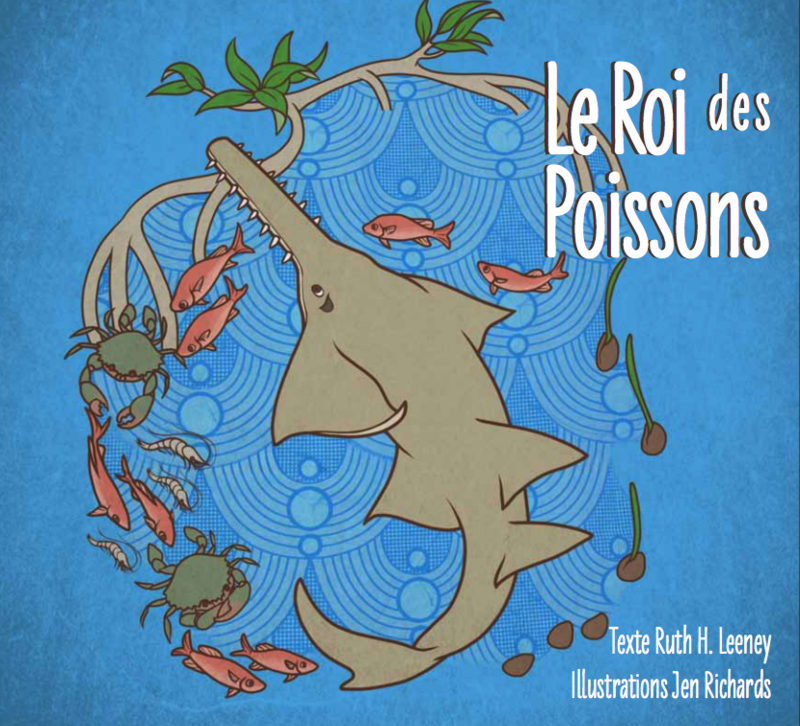 It also details global-scale prioritized recommendations for meaningful research, education and conservation action and a roadmap for the development of regional conservation programmes to improve the global status of sawfishes. Dulvy, N.K., Davidson, L.NK., Kyne, P.M., Simpfendorfer, C.A., Harrison, L.R., Carlson, J.K. and Fordham, S.V. 2016. Ghosts of the coast: global extinction risk and conservation of sawfishes. 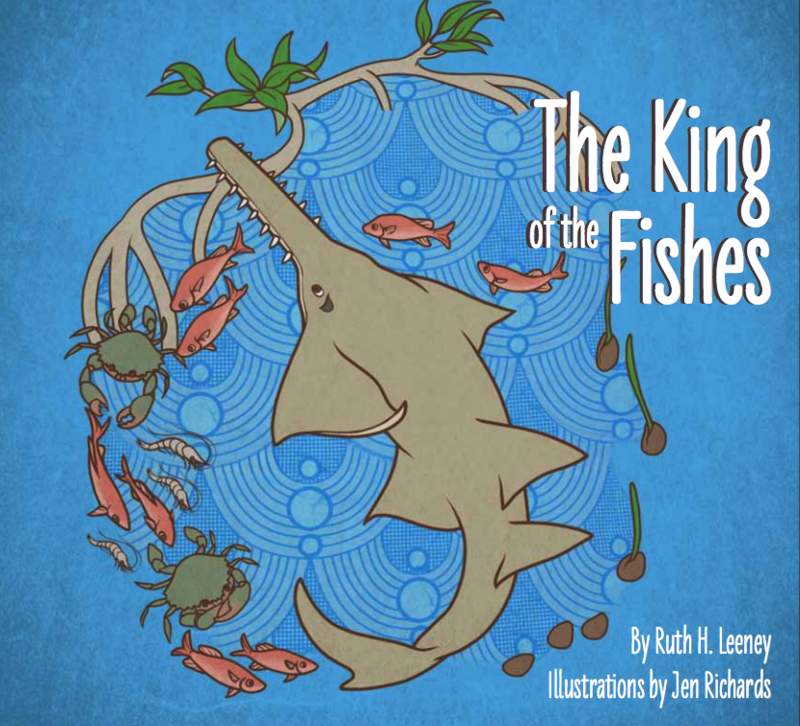 Aquatic Conservation: Marine and Freshwater Ecosystems 26(1): 134-153. 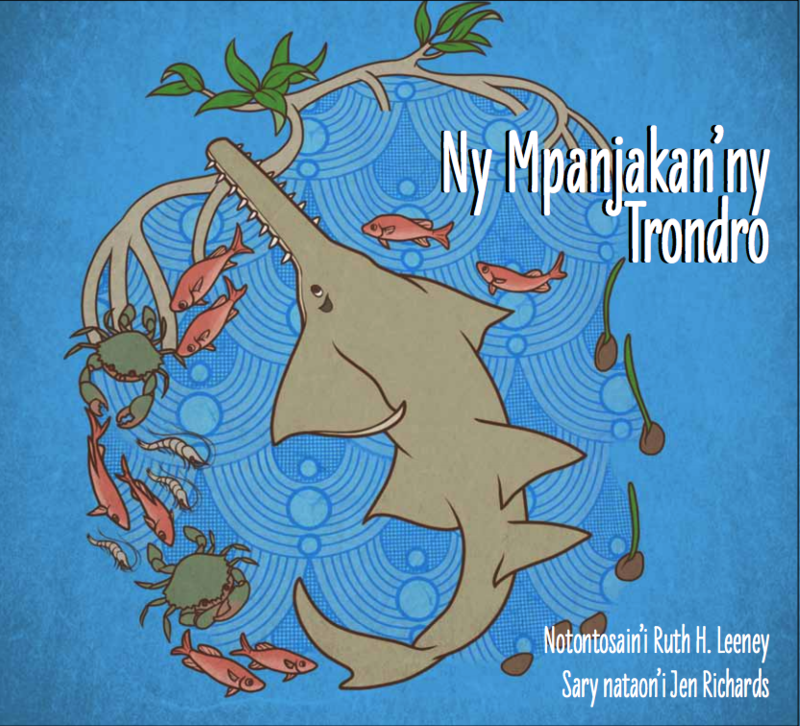 Press Release: Sawfish a global strategy for conservation. Durban, South Africa, 5 June 2014. 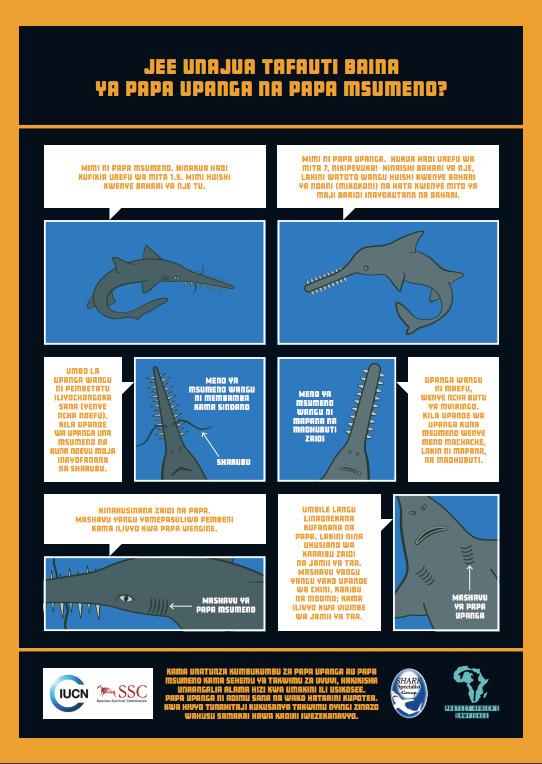 Saving Sawfish: An tour of the infographic on Prezi, developed by Guilherme Criscuolo, 5 June 2014. Sharks International, 2014, Durban, South Africa. IUCN World Conservation Congress (IUCN WCC), 2012, Jeju Island, Korea: The IUCN SSG hosted a Species Pavilion Event, in partnership with the IUCN Species Conservation Planning Sub-Committee, to spread the word about the plight of sawfishes and the conservation actions needed to improve their conservation status. Nicholas Dulvy (IUCN SSG Co-Chair) gave an introduction to why sawfishes are in need of a Species Conservation Strategy, Lucy Harrison (IUCN SSG Program Officer) presented a background on sawfishes, including details on where they are found and the threats that they face, and then Nicholas concluded with a summary of some of the actions that are recommended for their improved conservation. 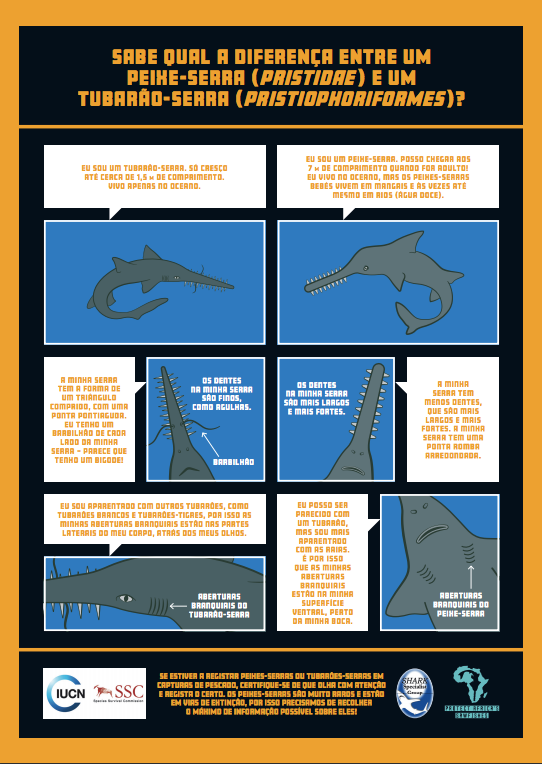 The ensuing discussion focused on three issues: what participants can do to conserve sawfishes, whether we are missing any vital sawfish distribution information, and how to best communicate why sawfishes need protection. Food and Agriculture Organization of the United Nations Committee on Fisheries (FAO COFI), 2012, Rome, Italy: The SSG coordinated a side event called 'Securing a Safe Future for Sawfishes.' Attendees came from the secretariats of the Food and Agriculture Organization, the Convention on International Trade of Endangered Species, the Convention of Migratory Species, several sawfish range States, artisanal fishermen, and conservation NGOs. More details on the discussions, a list of participants and photos from the event. 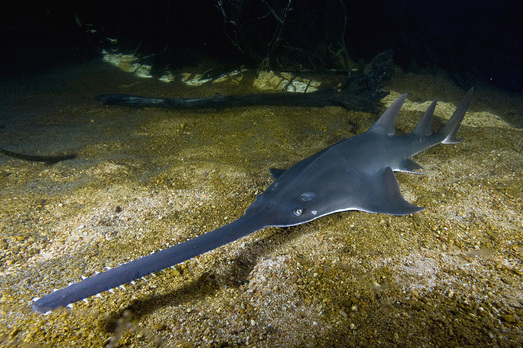 Sawfish Conservation Strategy Workshop, 2012, London, England: Shark and ray experts from around the world gathered in May (21st - 24th) at the Zoological Society London to address the plight of the sawfishes. The group developed a focused global action plan to bring these iconic species back from the brink of extinction. 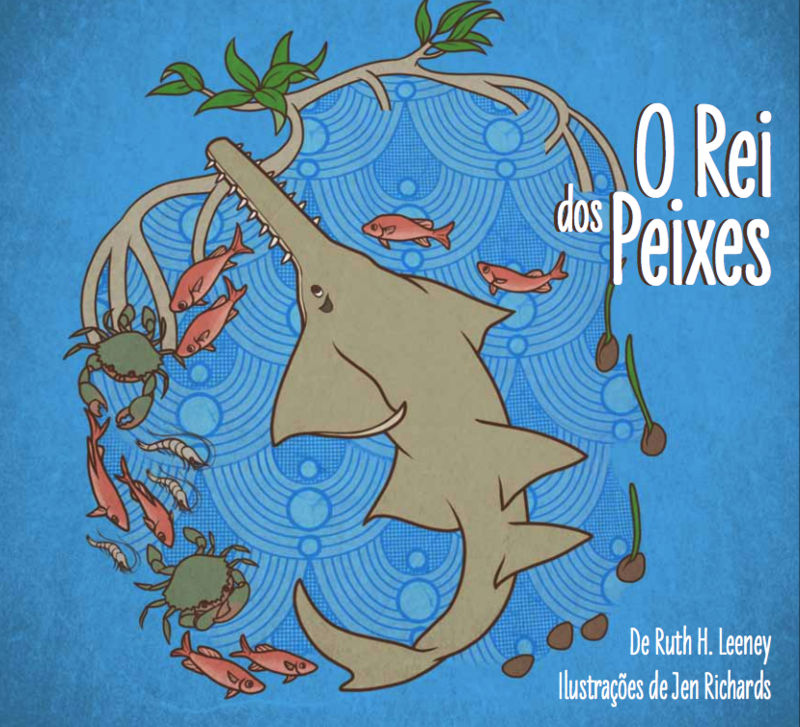 Participants presented summaries of the status of sawfishes in their region or stakeholder group. Finally, the Red List assessment for each species was updated given the new information that has been made available since the original assessments in 2006. Here is a Media Release from the workshop. Also, the SSG has made several of the presentations made at this workshop available on YouTube.